It’s just not summer without sharks! Newport Aquarium, the Shark Capital of the Midwest, is kicking off the summer season with free kid’s admission and a fintastic event celebrating sharks! 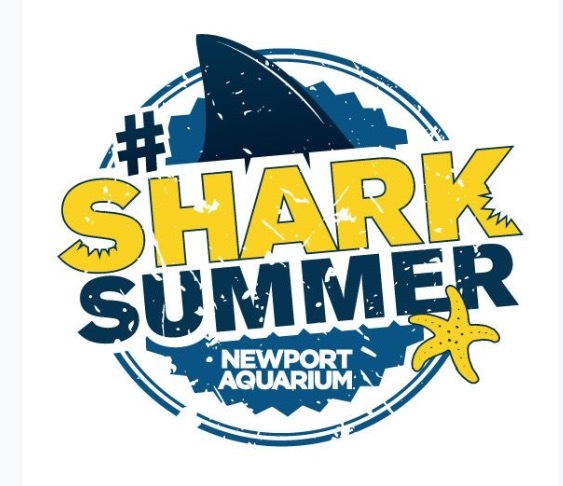 During #SharkSummer, May 27 to July 8, guests will get the opportunity to journey through the aquarium, discovering fun shark facts and shark related exhibits around every corner. 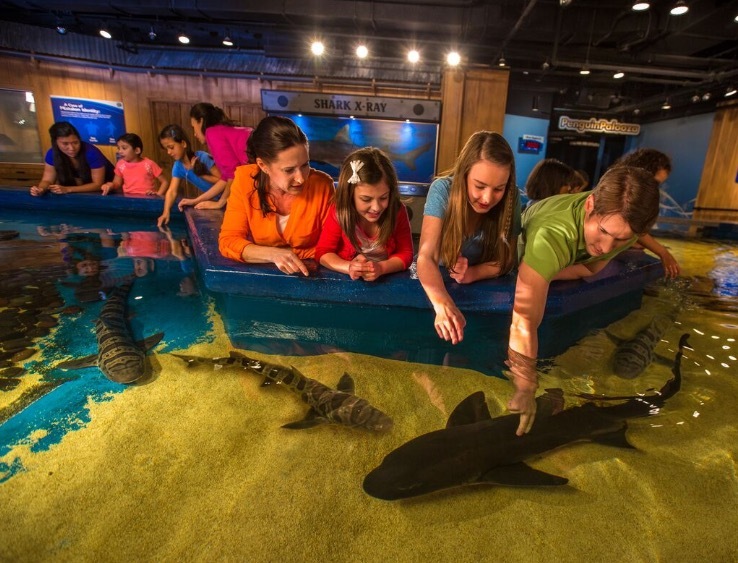 They’ll even get to touch sharks including a new species of shark never before featured at Newport Aquarium. Plus, Sundays through Fridays, one kid (ages 2-12) gets in free after 4 p.m. with the purchase of a full-priced adult ticket. This offer is available for a very limited time only from May 27 to July 8 and must be purchased online HERE. 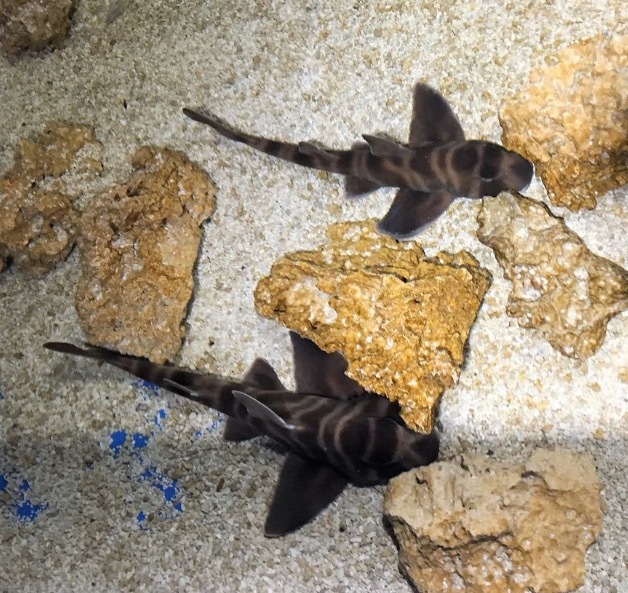 Newport Aquarium is excited to announce the arrival of a new species of shark that is swimming its way into Shark Central. Wasabi and Sake, two baby Japanese Bullhead Sharks just joined more than a dozen other sharks in the Shark Central touch tank. Guests can easily spot the sharks as they make sand angels in the bottom of their tank, and by their long fins as they swim alongside the bigger sharks. They join the rest of their kelp forest “cousins,” including the Port Jackson, Leopard Shark, Leopard Catshark and Striped Catshark species. The aquarium is welcoming the new residents during Shark Summer from May 27 to July 8.